Melanotan is considered an aphrodisiac and has effect on libido and can even promote fat burning effect. Melanotan -2 affects the lipolysis in adipose tissue due to this fat burning effect is achieved. Also appetite suppression by means of this peptide effects on reducing adipose tissue. Due to this feature it is much easier to sustain a diet during cutting period. As a rule, any side effects may occur in case of violations of the rules of allowable dosages. There are several types of the peptide course. The most common option is a course duration of 15-20 days. Increasing the dosage should be gradually, starting with a minimum - 100-200 mcg to see the reaction of the organism. If during the first few days of injections of the drug you have not noticed any side effects, dosage can be increased to 500-1000 mg. per day. Injections are made once a day or every other day. Enhance the effect of sunburn by visiting the solarium or sunbathing, but do not overdo it so as not to get burned. Visiting the solarium or beach is not recommended more often than once every three days. 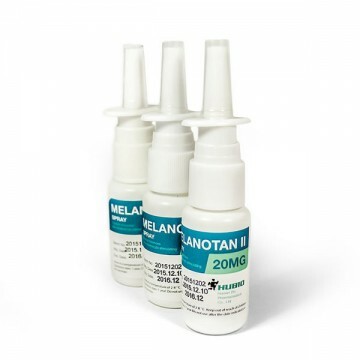 Tan will be gradual, the first effect will be noticeable by the end of the first week of use of Melanotan-2. If your skin is too white and prone to sunburn, it is advisable to resort to sparing course. It lasts for 7-10 days with a daily dosage of 100-200 micrograms. At the same time do not forget about moisturizing the skin with special lotions and creams. 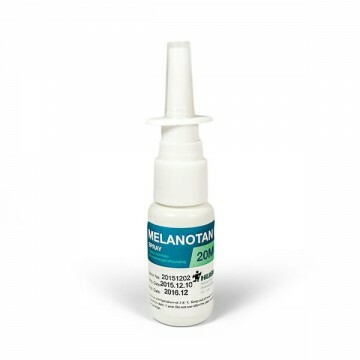 Melanotan-2, together with a beautiful tan, can improve fat metabolism, reduce appetite and increase libido. 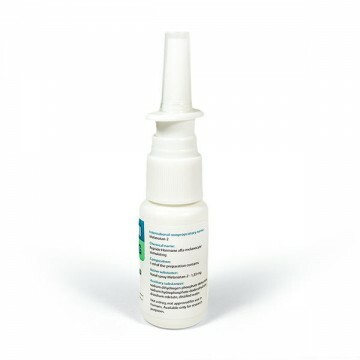 Reviews of peptide are predominantly of positive nature due to the high efficiency and low amount of side effects.